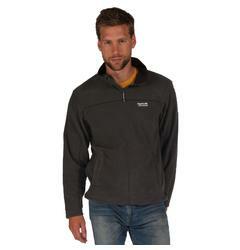 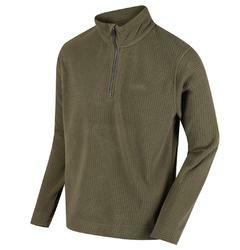 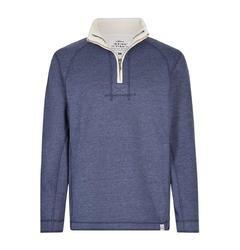 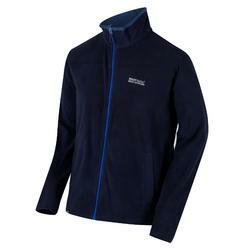 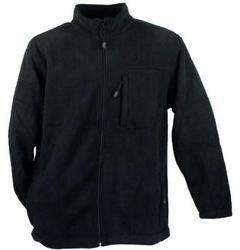 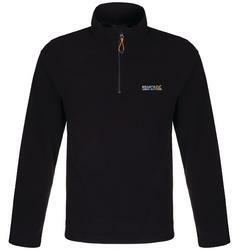 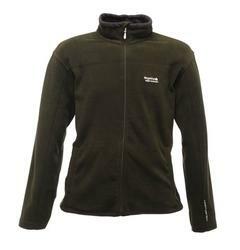 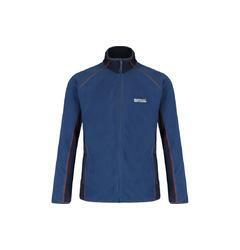 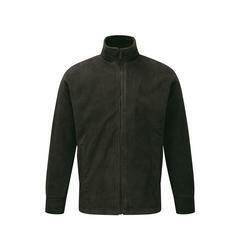 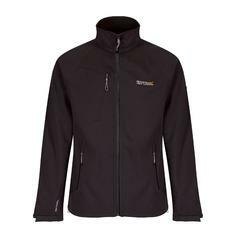 Our casual clothing range includes fleece wear that fits all big men. 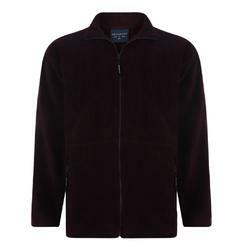 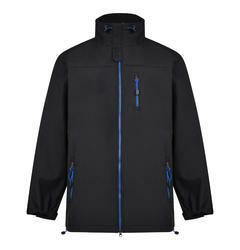 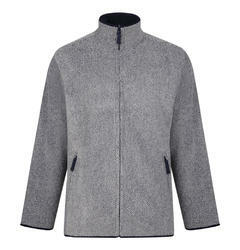 A warm fleece can make any outfit perfect for those colder days or an outdoor walk. 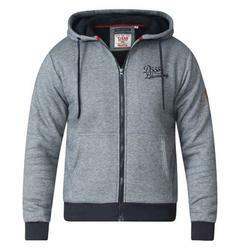 From brands such as Espionage and Metaphor, in sizes of 2XL up to 8XL.